billboards, and read about it on your cellphone . But the question remains, what is 4G LTE, and how do its speeds and coverage compare to other 3G and 4G networks? we have to take a little step back in time. significantly faster and more convenient. seem slow to you now, but at the time, it was enough to get your email in a timely fashion. should be able to provide peaks speeds of 1 Gbps. ITU’s standards–neither reached that 100 Mbps download rate. enough to provide those speeds. It’s 4G-Eventually. 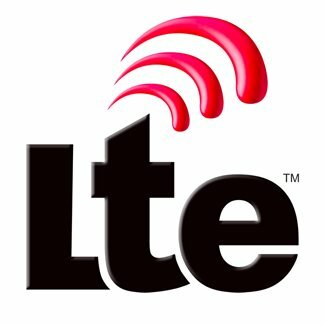 carriers could market LTE (and HSPA) as 4G , since they represented a significant improvement over 3G and paved the way for true 4G speeds. and who you are using for your wireless service. standard, but a marked improvement over old 3G speeds. phone, you won’t ever get those highly-advertised speeds. That’s the present. So what does the the future hold ? speed. LTE Advanced is the new standard some companies are hyping, which promises to finally deliver “True 4G” speeds. So basically, LTE Advanced is what 4G was supposed to be all along. enough to download a full HD movie in mere seconds. can occupy both lower frequency bands and ultra-high bands. None of this matters much at this point however, as the technical standards are still being worked out and won’t be finalized until 2020.
a time while mobile providers roll out 5G and so on. Considering how long it took the top network providers to upgrade to 4G LTE. I don’t know when Nigeria will get to 4G LTE Advanced or 5G. However most people still fear that once there’s a drastic increase in people using 4G enabled smartphones, the speed would reduce. Let’s keep our fingers crossed and leave the top OEMs to decide.